Hey everyone! I’m feeling a little sick right now, I think a bug is going around so I decided to post some planner favorites. Everyone who knows me knows how obsessed I am with my planner and I love to be organized, so for those of you who want to get into planning or are in school, here are a few favorites of mine! Post it notes are my life! 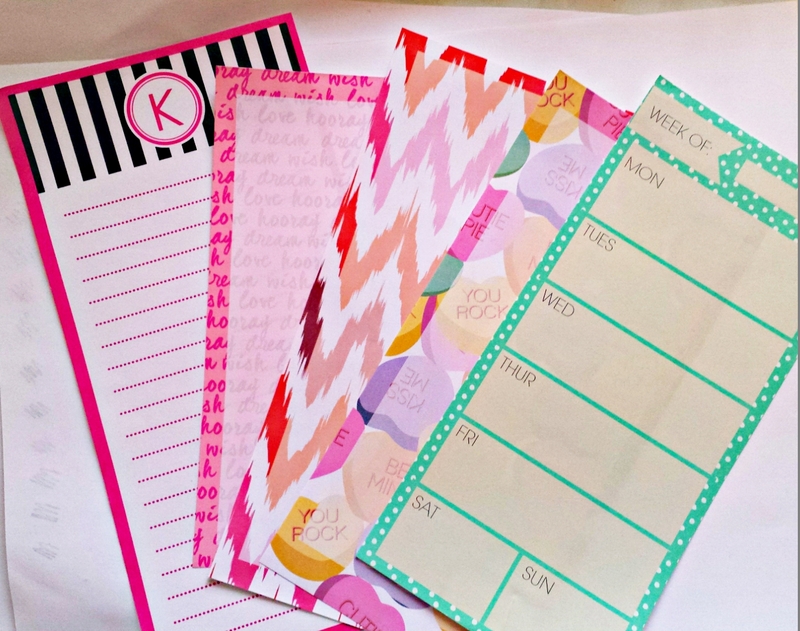 I have sticky notes all over my planner throughout the week, but these are great and very versatile, especially since these are the mini post it notes! You can use this to plan ahead, write minor things you need to do throughout the week, or sometimes I cut them in half and place within my month layout to put bill payments, school appointments, etc. You can buy these anywhere! I usually buy my planner supplies at Office Depot or Target. As you’ve seen from my planner tour, you know I love decorating my planner. 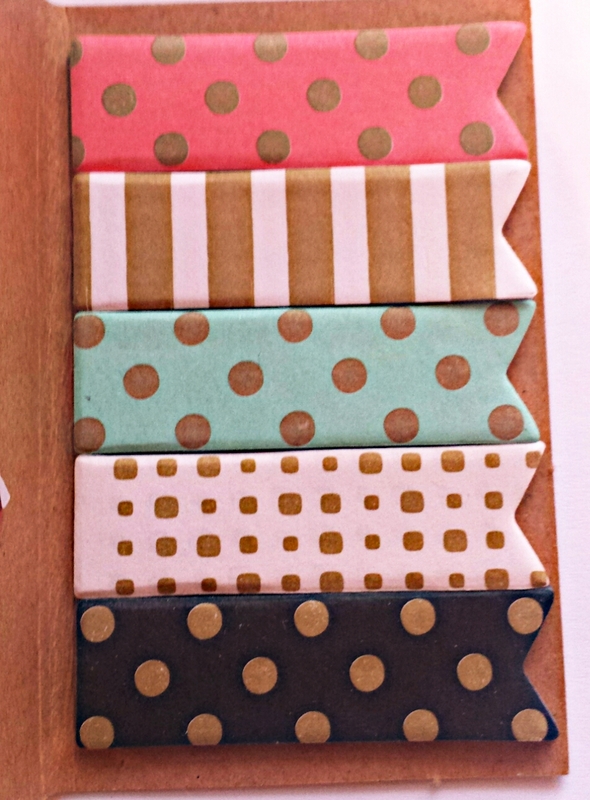 These have been my favorite washi tapes lately! 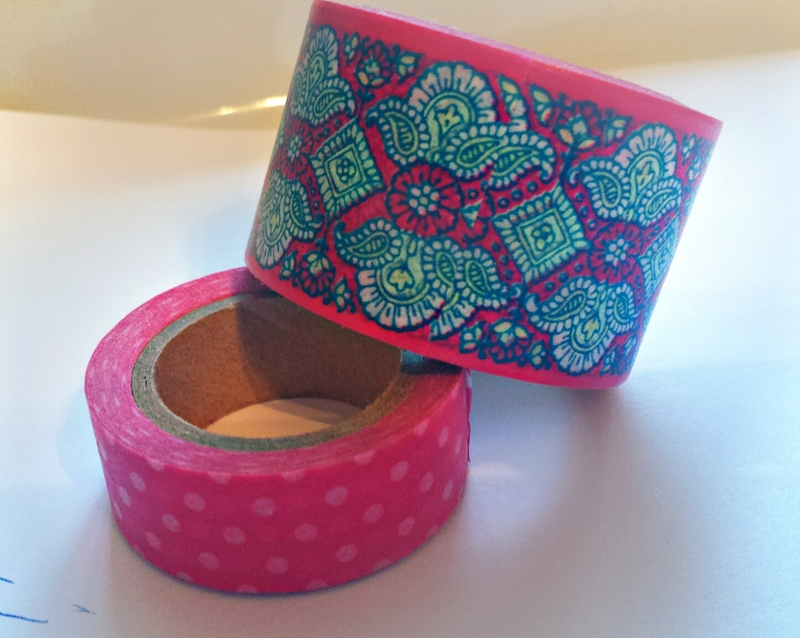 The pink one with green and blue I bought at office depot, and it was probably the priciest washi I have bought, but it was totally worth it! As for the pink polka dot one, I got at target and I found it in the Valentine’s section and I love it because it is some what transparent and I love it because I don’t really own any that are transparent! These go perfect together or alone! If you are part of the planner community you’ve seen these around! These are from the target dollar spot and let me tell you, they are hard to find! People love these babies, and I can see why! 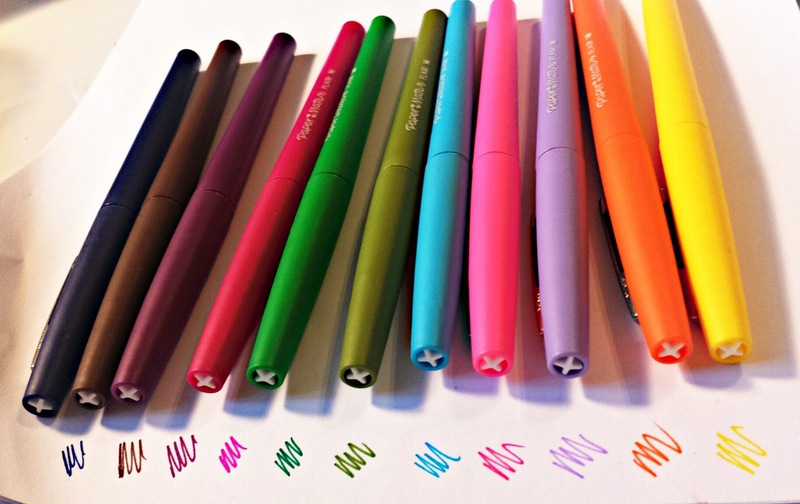 They are very versatile; I use them to write in appointments withing my week and to decorate. The pink and blue one might be my ultimate favorites. I am a pink & blue lover, so it’s no surprise that these are in my favorites. Last but not least, are my long note pad papers. 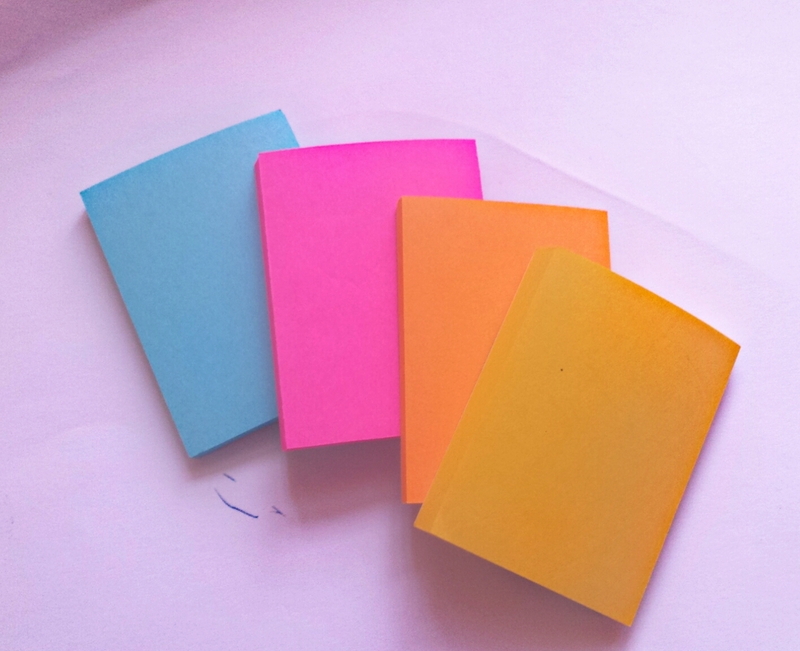 I use these to create lists such as my wish list, blog ideas, and if I have a busy week and I need to really get into detail I’ll use the blue/green one on the far right side. I don’t ever use these for any reason other than lists. Alright that is it for my planner favorites for now! I hope you all enjoy and maybe feel a little inspired to get into the planner fun! If you are getting into the planner community, did you find this post helpful or inspiring? If you are not in the planner thing, do you think this could help you in any way? Answer down below! Love y’all!